If you talk about being particular, then you should know that each drink there is to drink is supposed to be drunk from a special glass. Beer is served in a mug, champagne comes in a tall glass and coffee is sipper from a proper cup. 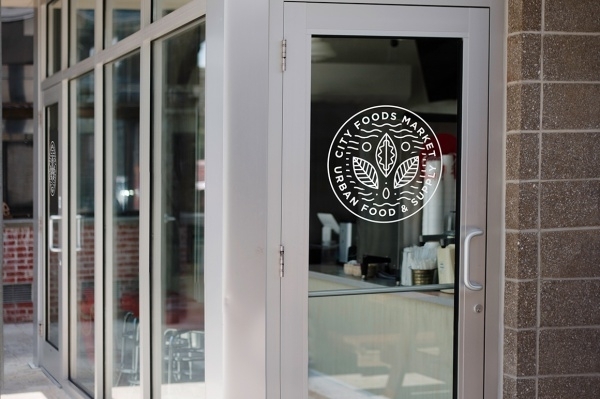 The glass as a product has found itself a big market, and a lot of design works goes towards creating that perfect look, that perfect shape for the perfect drink. 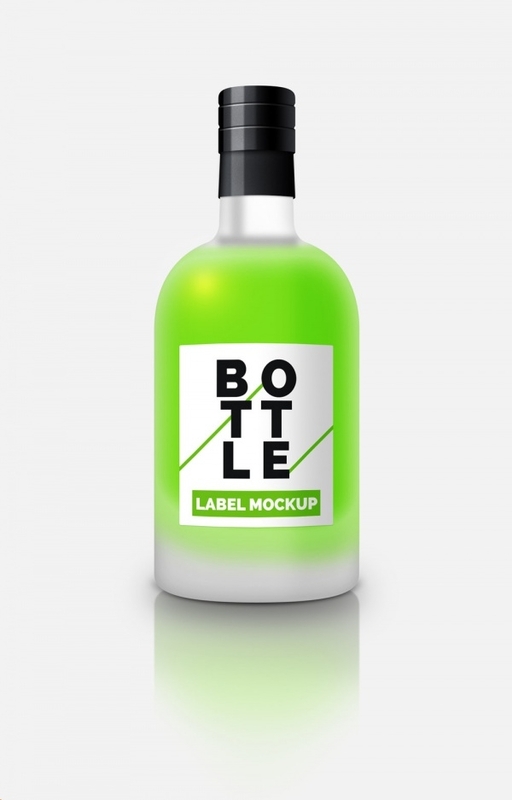 And if you too have found a client for yourself who is asking you to design different glasses for their new restaurant, or someone who owns a glass production company, then instead of going head on to the design, take a small break to quickly scroll through some of the Waterbottle Mockups which might make things relatively easier for you. 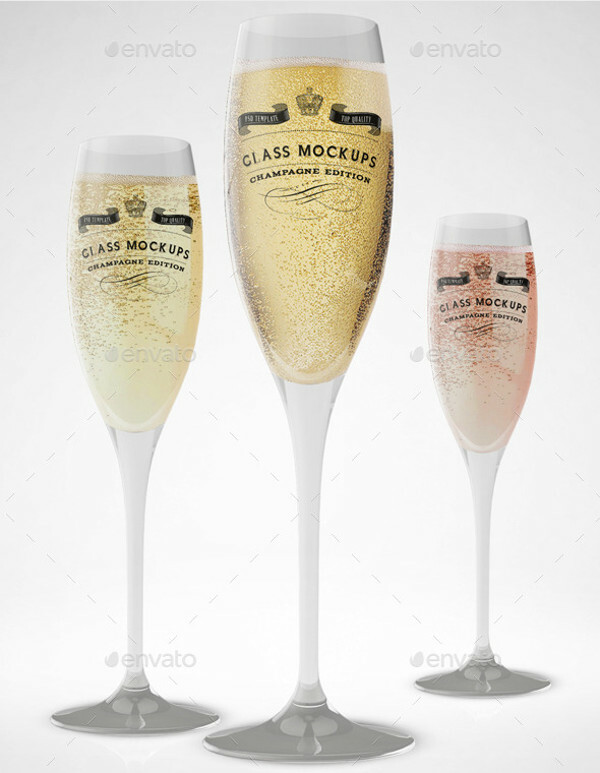 This collection of 8 different views of amazing glasses for the sparkling drink is all you need to work on your own design. The properly layered PSD files which lets you add and remove from an option of 3 drinks uses smart objects and is available to buy for a very modest price. 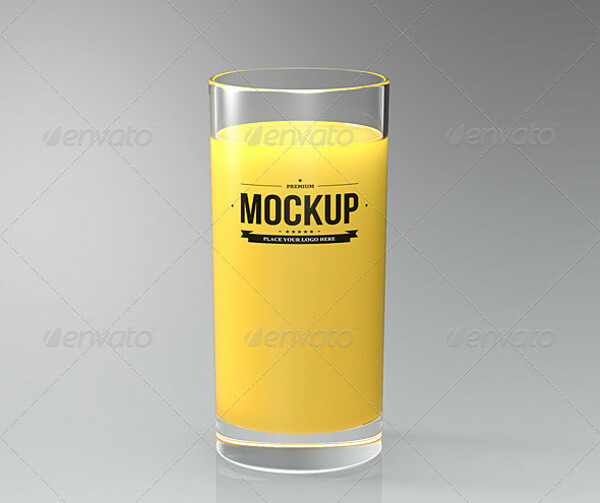 If you want a quick and easy way to represent your designs for beer mugs, then this mockup will help you create photorealistic professional results. Different backgrounds can be placed behind the transparent glasses which you have the option of to fill or keep it empty. 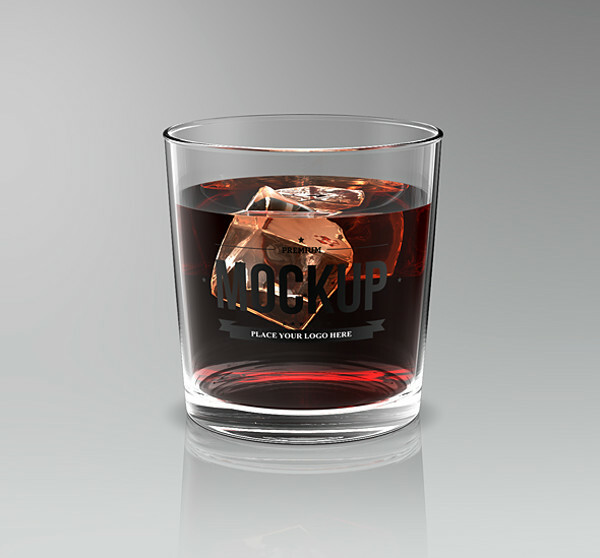 This perfect mockup of a whisky glass will give you a basic idea of what your design should look like. 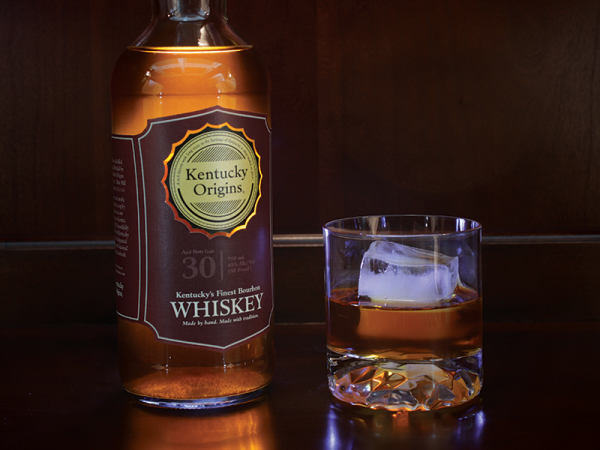 The image here shows a simple and classy glass with some whiskey poured into in, on the rocks. 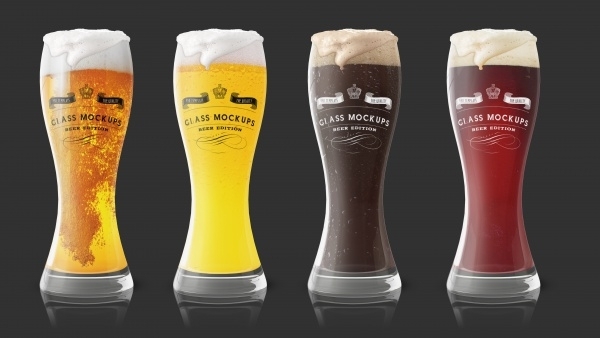 The 3650 x 2100 px representation of various drinking glasses will not just help you create a glass, but also allow you to perfectly brand it to suit your needs. 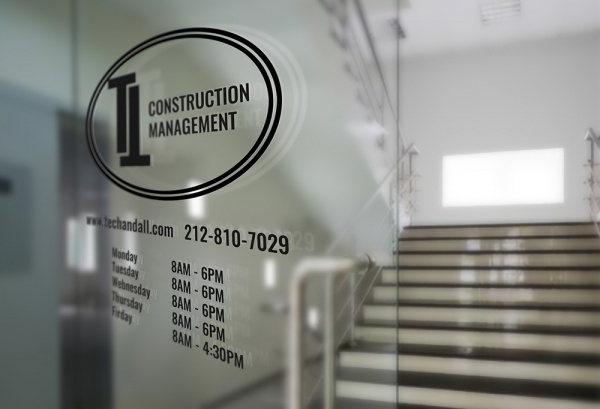 The 3D representation has space for you to put your logo and text along with the usual look of it. 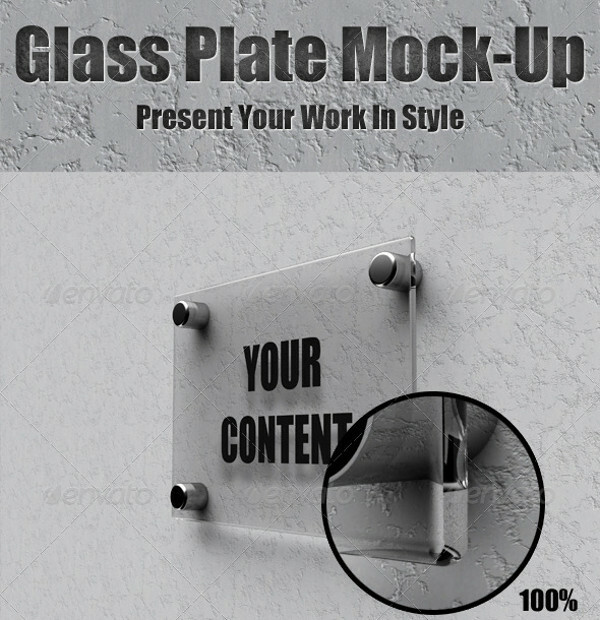 Here we are not sticking to just drinking glasses, but also the use of glass as a nameplate or for printing any other content. This mockup contains 9 angles of layered PSD files which use smart objects for editing and customizing the content. It is not just alcohol that is stored in glass bottles. 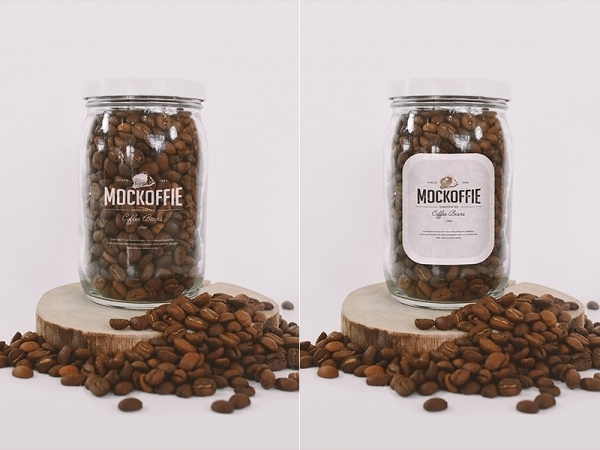 If your client is one of those coffee lovers, then take a look at the link below to look at a photorealistic representation of coffee beans in a glass jar. Visualize this. You have an amazing poster or a design printed, and you want a perfect framing for it. But you are also bored of the conventional glass and wooden framing. 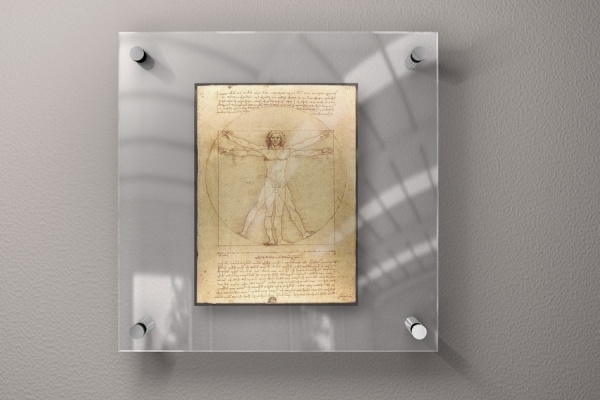 So instead you frame it completely inside glass panels. Well, if it is too difficult for you to visualize it, then take a look at this mockup of the same. Talking about glass containers and not mentioning perfumes would be a shame. One of the biggest industries, it also provide a lot of employment to designers who create that amazing container for the beautiful smell. 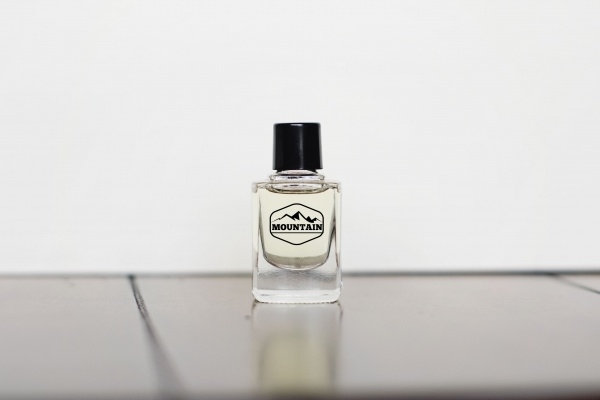 A fully editable bottle along with the content on and inside it is what you would always want. Download this amazing free mockup and get started on your design idea to bedazzle the audience. 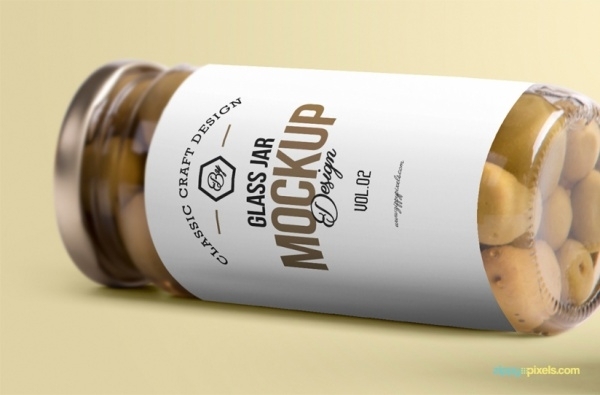 Glass mockups are really useful for any designer who has landed himself or herself a similar project. 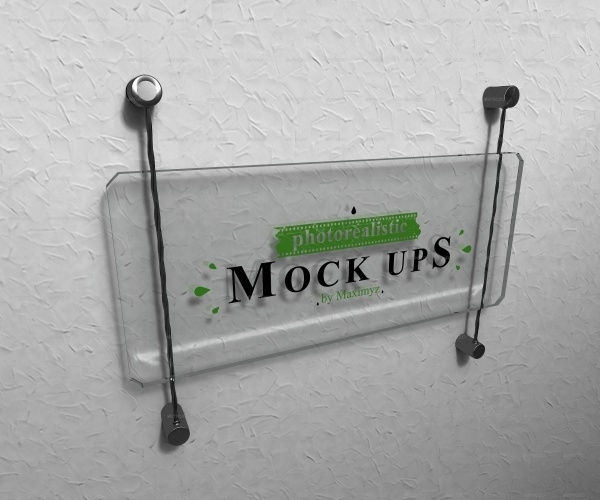 These mockups will give you the basic idea for the look and feel of what your final design should look like. Not just beginners, but also advanced designers can use these mockups to create their designs. Glasses are used in almost every sector and in this way a lot of freelancers can also present their ideas to help find them a few clients. The list presented here contains fairly simple design mockups which can easily be customized with the basic knowledge of Photoshop and thus create some of the most amazing and flawless designs.